Ronnie Wood’s renowned musical career has sometimes overshadowed the fact that he is a trained, highly talented and successful artist and a skilled draughtsman. World-­renowned art historian Brian Sewell has called him ‘an accomplished and respectable artist,’ an opinion also echoed in Marvin Bragg’s prestigious Southbank show in 2004, which dedicated a one-hour special to celebrating Wood as an artist. Edward Lucie-­Smith, the internationally acclaimed art historian has remarked, “Who says you have to be good at only one thing? Ronnie is in the top flight as a musician, but he’s also a fully trained artist and it shows. Wood’s trained eye has led to a series of well-observed sketches of some of the world’s greatest icons that are illustrative of close, personal relationships.” Symbolic collection boasts studies of fellow legends such as Jimmy Page (1983), founder of rock and roll band Led Zeppelin, and also Eric Clapton. The collection would of course be incomplete without Wood’s dynamic studies of The Rolling Stones, such as his 1979 drawing of Mick Jagger, Keith Richards, and himself jamming on stage when touring with their 1975 album, Black and Blue. Also included within the collection are sketched portraits of Charlie Watts, Fats Waller, Blondie and Jerry Hall, depicted not as icons, but as friends Wood made throughout his career. The carefully selected works act as a pictorial biography of Wood’s thrilling life experiences, guiding us through half a century’s worth of rock and roll. Beginning the collection is a self-portrait of Wood (1962), from when he was receiving formal art instruction at Ealing College, looking serene and neatly presented. 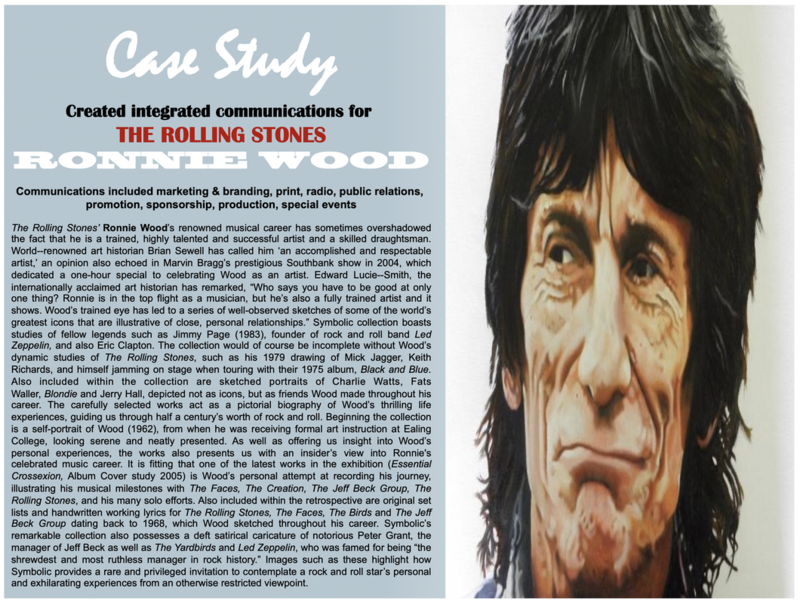 As well as offering us insight into Wood’s personal experiences, the works also presents us with an insider’s view into Ronnie's celebrated music career. It is fitting that one of the latest works in the exhibition (Essential Crossexion, Album Cover study 2005) is Wood’s personal attempt at recording his journey, illustrating his musical milestones with The Faces, The Creation, The Jeff Beck Group, The Rolling Stones, and his many solo efforts. Also included within the retrospective are original set lists and handwritten working lyrics for The Rolling Stones, The Faces, The Birds and The Jeff Beck Group dating back to 1968, which Wood sketched throughout his career. Symbolic’s remarkable collection also possesses a deft satirical caricature of notorious Peter Grant, the manager of Jeff Beck as well as The Yardbirds and Led Zeppelin, who was famed for being “the shrewdest and most ruthless manager in rock history.” Images such as these highlight how Symbolic provides a rare and privileged invitation to contemplate a rock and roll star’s personal and exhilarating experiences from an otherwise restricted viewpoint. The Rock and Roll Hall of Fame announced that The Faces will be inducted at the 27th Annual Inductions Ceremony on April 14th in Cleveland. The 27th annual Rock and Roll Hall of Fame Induction Ceremony will take place on Saturday, April 14, 2012, in Cleveland and premiere on HBO in May. The 2012 ceremony will again be open to the public, as it was – for the first time in the event’s history – at the 2009 Inductions in Cleveland. Founded in London in 1965, the Small Faces were two great bands in one: visionary mods who were creative peers and commercial equals of The Beatles, The Who and The Rolling Stones, then reborn in the early Seventies with a shortened name and a thrilling inventive hard rock sound. Named for their diminutive stature and mod slang for a snappy dresser, bassist Ronnie Lane, organist Ian McLagan, drummer Kenney Jones and singer Steve Marriott recorded an explosive series of U.K. hit singles and classic albums, mostly written by Marriott and Lane, that set the standard for sSixties soul-inflected pop and English psychedelic romanticism. Marriott’s Cockney-Otis Redding wail was a profound influence on heavy-rock singers like Led Zeppelin’s Robert Plant. When Marriott quit in early 1969, Lane, Jones and McLagan recruited singer Rod Stewart and guitarist Ronnie Wood, both from The Jeff Beck Group. Fusing R&B, country roots and Fifties rock, the Faces made joyful roots music with arena muscle, cutting their own immortal body of work (1972’s Stay With Me, Lane’s elegiac gem Ooh La La) while conquering America with boozy-brother showmanship. The Faces broke up in 1975 when Stewart went solo full-time and Wood joined the Stones (Lane died in 1997.) But in their exuberance and pioneering spirit, The Faces have always been one band: brilliant, unprecedented and as influential as ever. 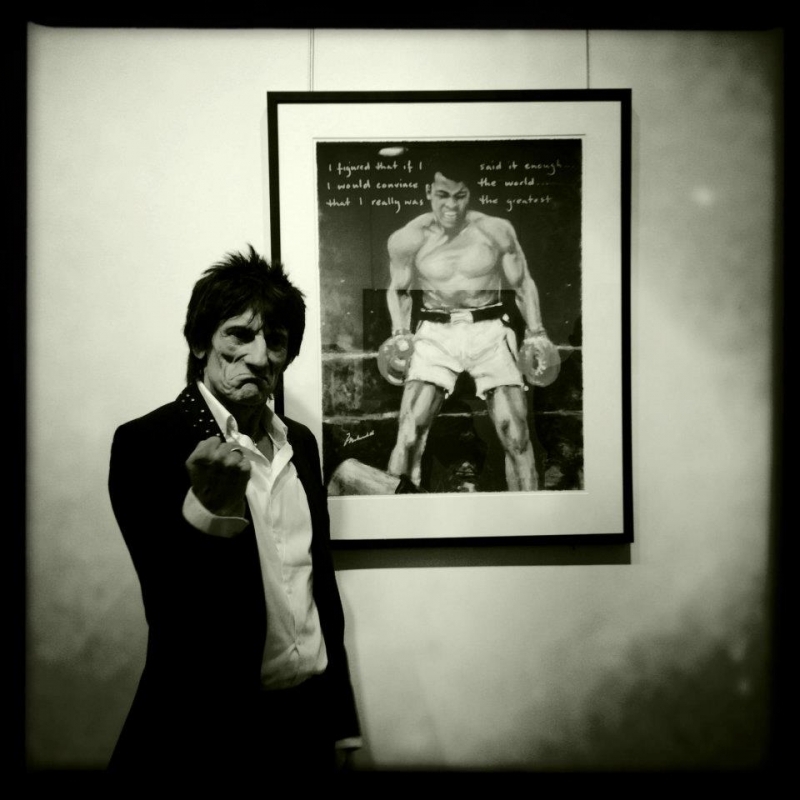 Just a year into Ronnie Wood's radio career and he has already garnered two awards, firstly the prestigious Sony Radio Awards, where alongside some of radio's biggest heavyweights Wood won the Music Radio Personality of the Year Award, and secondly Best Newcomer and Specialist Programme of the Year at the Arqiva Commercial Radio Awards in London. The Ronnie Wood show is a fantastic trip down memory lane and a great education for any music lover. Wood's wealth of music knowledge and endless anecdotes from a career spanning some fifty years makes it essential listening. 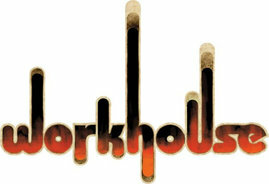 Catch the show every Friday on Absolute Classic Rock at 8pm and again on Absolute Radio at 10pm on Saturdays. Changing the medium but not the format, The Ronnie Wood Show also appears on television on Sky Arts 1 where the indefatigable rocker invites guests and their guitar into the studio for a chat, jam and listen to old favorites ensuring unexpected and unmissable collaborations.